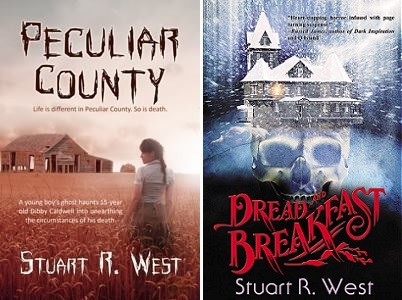 I recently read Twisted Tales from Tornado Alley by Stuart R. West and reached out to get an interview. You can find my review of the collection of stories on Goodreads as well as Amazon. Now on to some intrusive author questions! I know it’s nosy, but I just love seeing where people do their art. Can you describe your writing space for us, Stuart? What does your writing process look like? Do you listen to music? Have a special mug? Do you do three chair swivels before starting? Nothing special. As a matter of fact, plotting’s always the biggest chore (that and revisions. Ugh). Suffering from insomnia as I do, I work out my plot points in a sorta pseudo-half-conscious state at three in the morning, hence some of the craziness in my work. I like to back my characters into a corner and see how they work their way out of it. 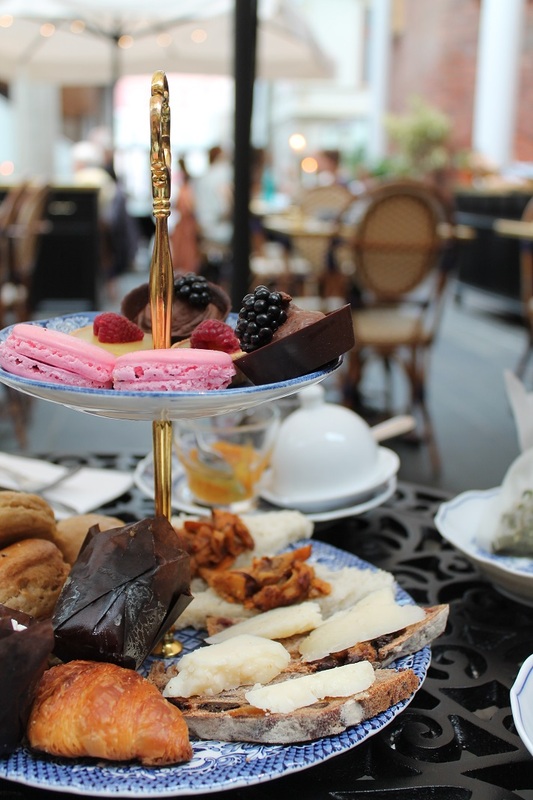 Coffee, tea or something else? Caffeine’s my friend! I tried beer, but the writing ended up like this: “Sally walked up the stairs, hatchet in hand. Hand on the knob, she twisted it and ppppppppppppppppppppppp,kkkkkkkkkkkkkkkkkkkkkkkkkkkkkkkkkkkkkknnnnnnnnnn…” It goes on a while like that. And I woke up with a keyboard imprint on my cheek. I refuse to answer this question because I don’t want to be called anti-fontist. Now that the standard questions are out of the way, you have a lot of published works under your belt—how did you get started? I don’t think I have a favorite. Just love horror. Love all facets of it and have since I was a child. I consider the golden years of horror films the schlock from the 60’s to mid-80’s. I’ve seen ‘em all. My wife just doesn’t get it. Along those same lines, were any of your own fears reflected in these stories? The dentist story, for example, really gave me the heebie jeebies despite there being SO MANY scary monsters in the other stories, because it was something that makes me, personally, so uncomfortable. Oh, yeah, a lot of my fears are in this book. First of all, this book was written after the last recent American presidential election. I was pissed off and scared at how divided and angry the country had become. I think this book represents a microcosm of what the attitude of America is right now with characters displaying ugly traits and stuck in awful situations. So, yes, overall the state of the world terrifies me right now. More specifically, things underground terrify me (“The Underdwellers.”). Just being in a dark, terrifying, grotesque, underground environment where you don’t know what’s around the corner is absolutely nightmarish to me. Nature (more specifically weird bugs) creep me out. I mean, everyone knows sticks shouldn’t walk, right? Anyway, this is reflected in “Bagworms.” Racism is a concern (“Husk”). Lots of other phobias to be uncovered, but, hey, go read the book folks! A lot of your stories have a twist of humor to them. Is that something you would consider a signature of your writing style or was it particular to this collection? No. Sigh. Good or bad, most of my 21 novels have humor in them. Frankly, I wasn’t even aware of it until my wife pointed it out to me. 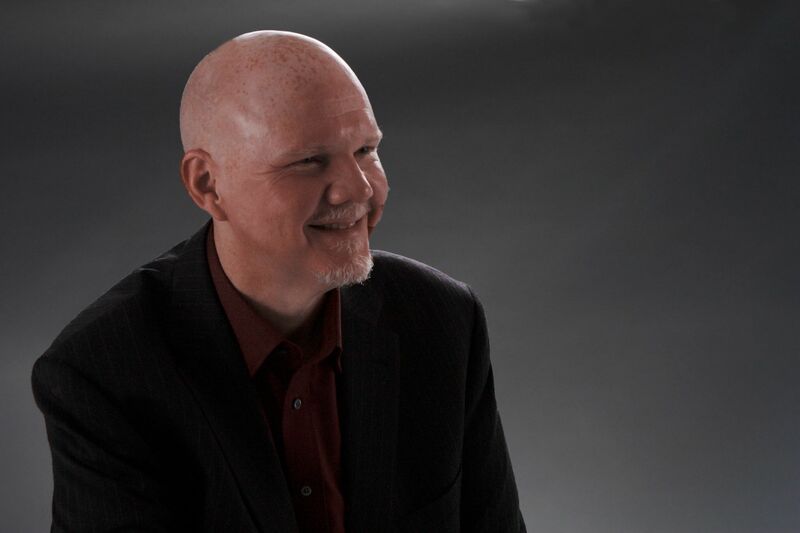 She said, “All of your books have comical elements.” Oddly enough, my wife finds me painfully unfunny most of the time. SO, yeah, I guess it’s my style. 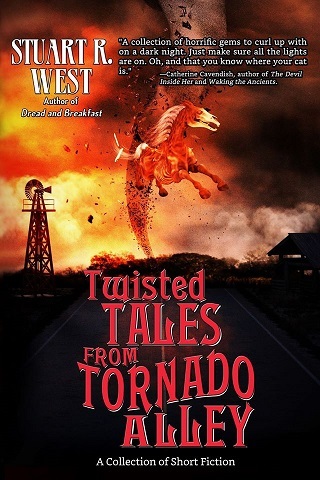 With Twisted Tales from Tornado Alley being a collection, I have to ask, did you have a favorite piece and why? Probably the closing novella, “The Underdwellers.” It’s not particularly a signature piece of my style or content, but it’s one of the most intense, frightening things I’ve written in my (un)humble opinion. So says my wife again, my harshest critic. It scares me and I like how it turned out (not always the case). And last, what are you working on now? Tell us about what you have coming out next or anything else you want to put a little extra focus on. And thank you so much for taking the time to chat with me. I’ve nearly completed my next novel, “Corporate Wolf.” It’s a horror novel with a lot of dark humor and satire based on my ghastly years in the corporate sector. Oh, and it’s about a werewolf. I’m having a lotta fun writing it (until I got into the revisions, a writer’s enemy!). Hey, thanks for having me here, Cheryl. 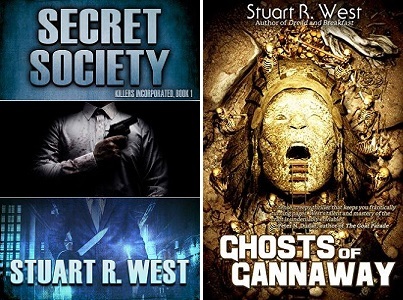 *Stuart R. West’s brand-spanking new website! According to the legends, those who venture onto the shores of this cursed island never return. Valerie DeNola and her sister Julie have chosen to ignore the legends and the warnings. They have been selected to lead a team of explorers to the island to discover the mystery surrounding it. But once ashore, they become cut off from the outside world, and what they discover is something they could never have prepared for. 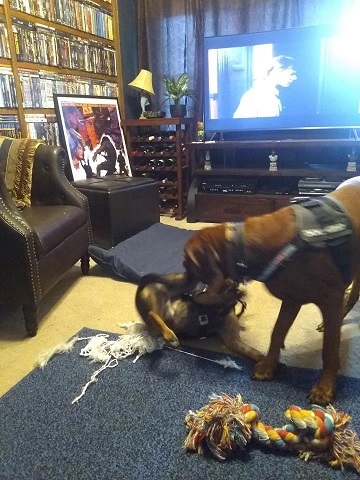 Now they must fight against an unknown presence that is picking them off one by one. No one can be trusted, and when even nature rises up against them, all seems lost. Their one hope is the extraction team they know is coming. But will any of them survive to see it arrive? 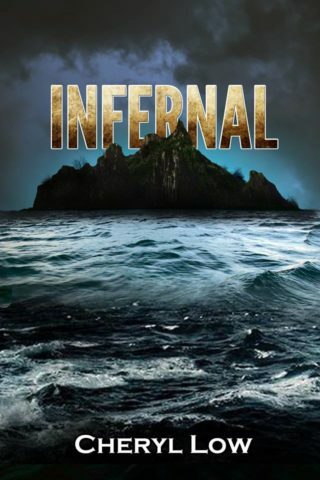 Grinning Skull Press has released the cover for my horror novel, Infernal! I love it and I can’t wait to hold it in my hands.